The Anglo Celtic Plate was a race I enjoyed more than I thought I would. The recovery however took longer than I expected. I took a few days off then started running again. I was desperate to get back into the hills after a month or so of training mostly on road (a challenge in itself). Less than a week after the race I took my chance and hit a fairly rough trail for a 25-miler. By mile 22 I had developed a serious pain in my knee and had to walk / shuffle the last few miles. I was worried but thought it was probably just a strain from the uneven surfaces after the relentless pounding of a road ultra. In short, I had done some kind of ligament damage probably just from doing too much and not allowing enough recovery time. So I was worried about the Fling as I couldn’t commit to much training before it. It was only weeks away. By the week of the race following some careful treatment at the hands of Glasgow Osteo I was feeling much better. I just wasn’t able to build on the confidence of my 7:34 100K due to the lack of training. Weather (as always) turned pretty decent on my 3rd outing at the race. I set out at the pace I had planned and ran most of the first sections with Marco and Matt – all good. We split up on the way over Conic Hill but I was well within plan. Somewhere in the next section I started slowing though. Was conscious of it and tried to get the legs moving – they just weren’t responding as normal and I slogged on to the next CP. A few miles after that I was through it and moving well again right through to Beinglas picking up a place or 2. The knee wasn’t great but it was hanging in there and would last the race. A couple of miles before Crianlarich and the legs were complying again. I slowed, despite my efforts to maintain the pace. There was little I could do about it. It just felt like one of those days that my body wasn’t willing. I was passed in the last few miles by a couple of runners which is never nice, but there was little I could do about it. I finished in 10th a few minutes slower than the previous year and very disappointed. I was down on a plan that I knew I could achieve. In the past I would have been completely devastated but I’ve learned that there are too many variables when trying to deliver a great performance and on this occasion there was one too many that weren’t right. The Scottish guys did fantastically well – Matt, Donnie and Marco. Great to see them up there with the very best in the UK (and beyond). This entry was posted on May 30, 2013 by pyllon. 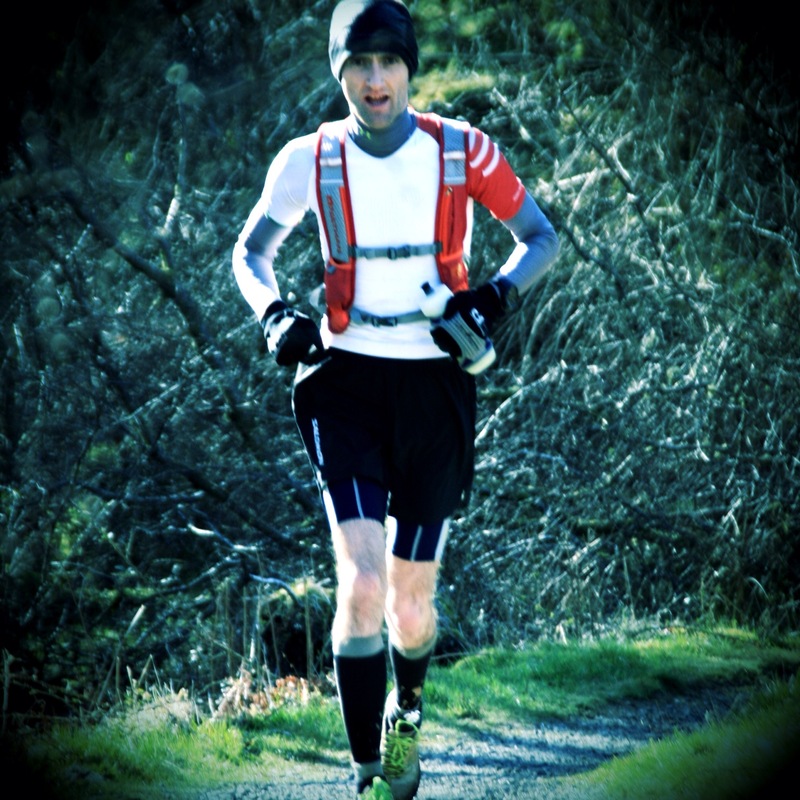 It was filed under Highland Fling, Paul Giblin, Results, Running, Ultra, ultramarathon and was tagged with Highland Fling, Paul Giblin, race, results, Runner, trail, ultra. Can’t wait for part 3. What is the ugly?